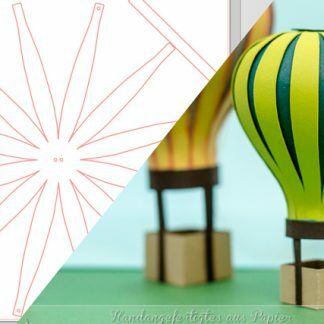 Download cutting files for cutting machines. 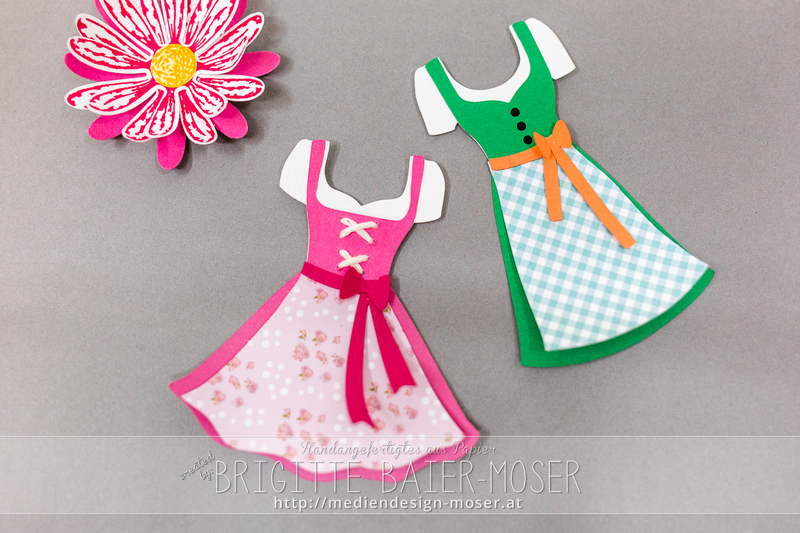 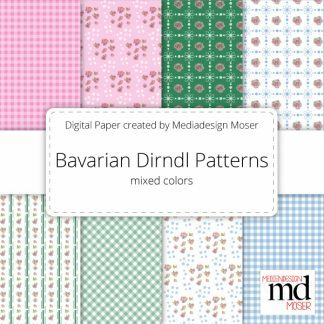 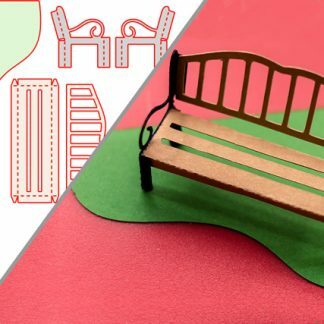 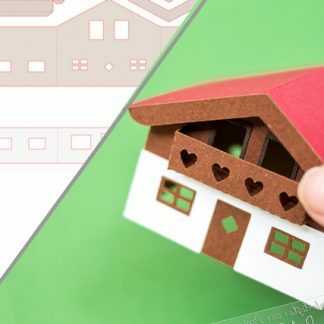 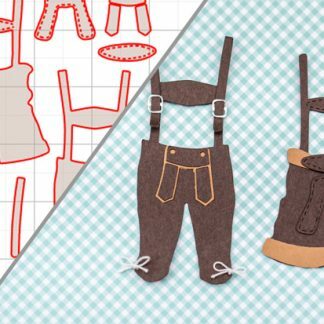 This download can be used to cut the paper parts for the two Bavarian Dirndl shown in the photos. 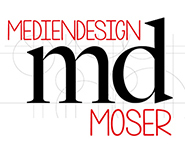 Requirement: You need a cutting machine (e.g. 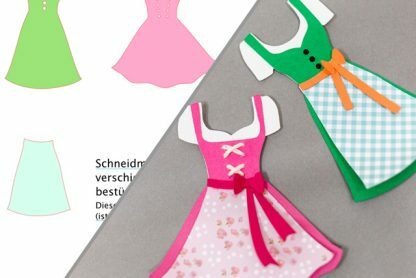 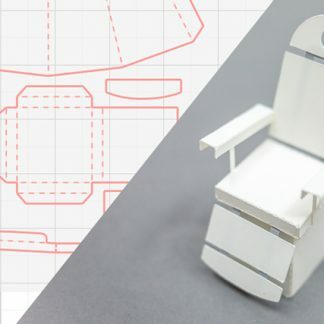 Silhouette Cameo, or a cutting machine which is able to work with .svg or .pdf files).